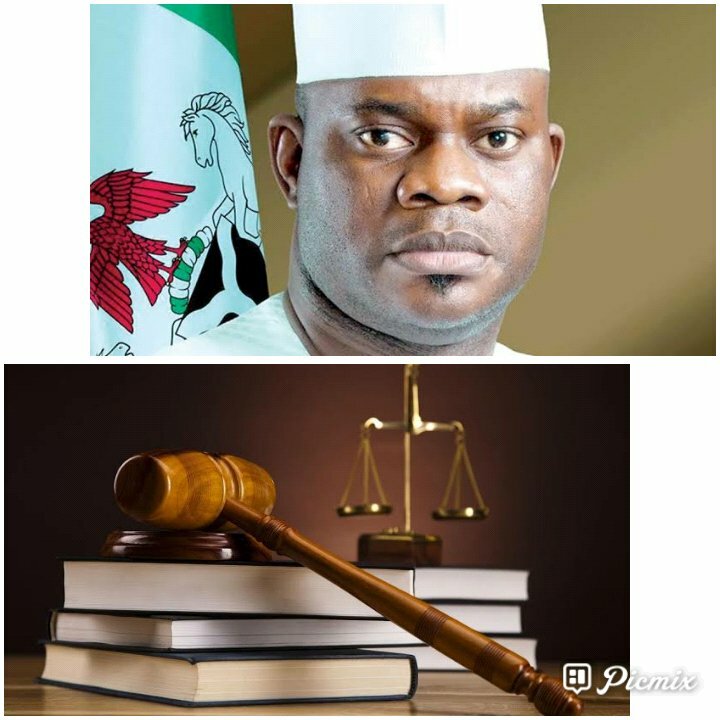 The plan by Kogi State Governor, Alhaji Yahaya Bello to install a new Obaro of kabba tomorrow, Saturday October 20, has hit a brick-wall as a Lokoja High Court on Thursday, October 18, ruled that all contending parties in the Obaro Chieftaincy case must abide by the rule of law and not take further action on the suit until hearing commences November 12. Fresh Angle International can report that the Trial Judge, Justice S. O. Otu gave the order on a motion of interlocutory injunction brought before it by the Ilajo Royal family against Chief Dele Owoniyi, who was recently appointed by the Kogi State Government as the new Obaro of kabba. The Ilajo Royal family through its counsel, Lawal Rabana, SAN, had on Tuesday October 16, filed an interlocutory motion to restrain the state government from coronating Owoniyi tomorrow as the Obaro of kabba on the ground that the said appointment was politically motivated, noting that Owoniyi did not come from the Royal family. Chief Owoniyi through his own counsel, Akinlaja, SAN, consequently filed a notice of preliminary objection on the issue of jurisdiction of the court to hear the matter. When the case came up for hearing Thursday, Justice S.O. Otu after hearing the arguments of both counsels, said the rule of the court is that respondents have seven days within which to respond to motion. The court consequently ordered that no party in the case should take any further step, until the case is brought for hearing in the next adjourned date. He stressed," I will need to emphasize that it is trite that where parties have come before the court in its exercise of its statutory empowered adjudicatory functions, parties have always been aware that if any or all of them should take further steps to foist a fait accompli while the suit is pending, the other party is at liberty to urge the court to come heavily on that party and have the offending conduct nullified. This is the position of the law in this country, I need not say more".